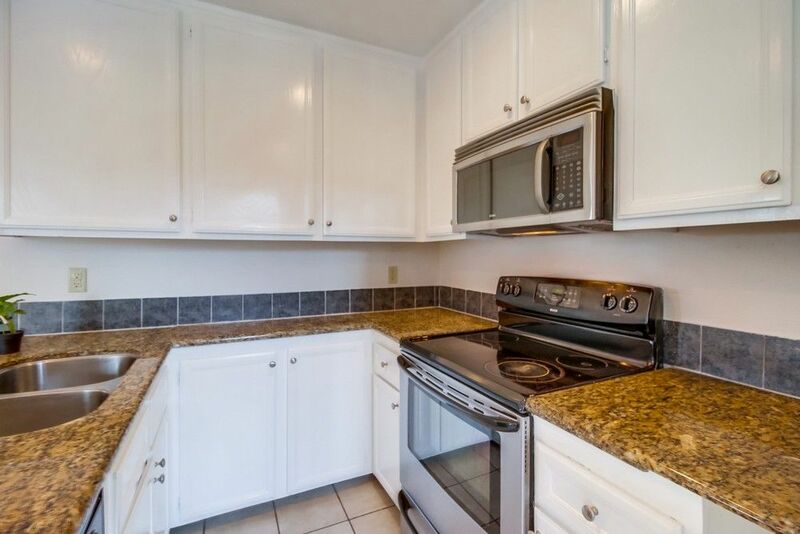 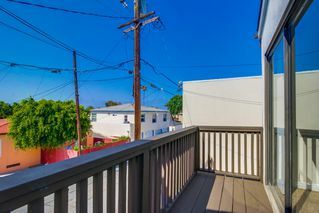 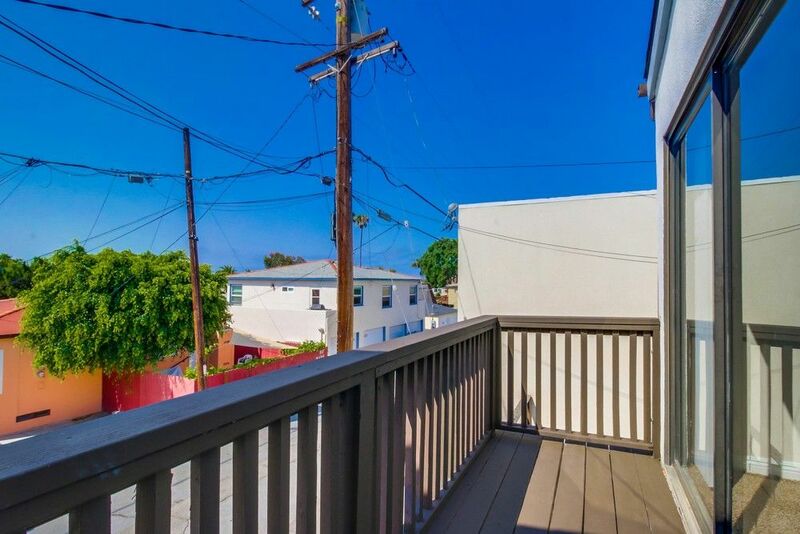 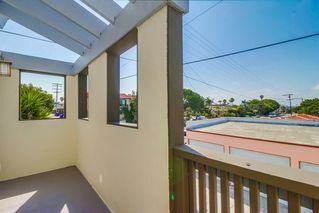 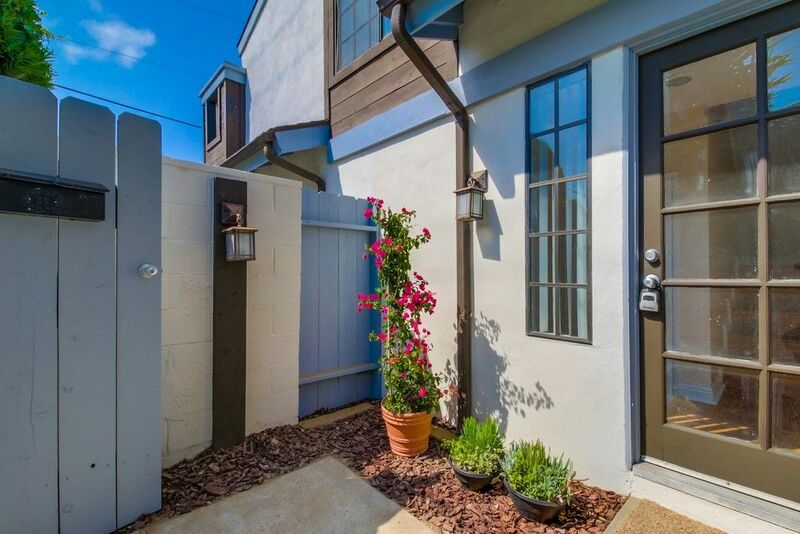 Move in ready affordable & spacious PB townhome! 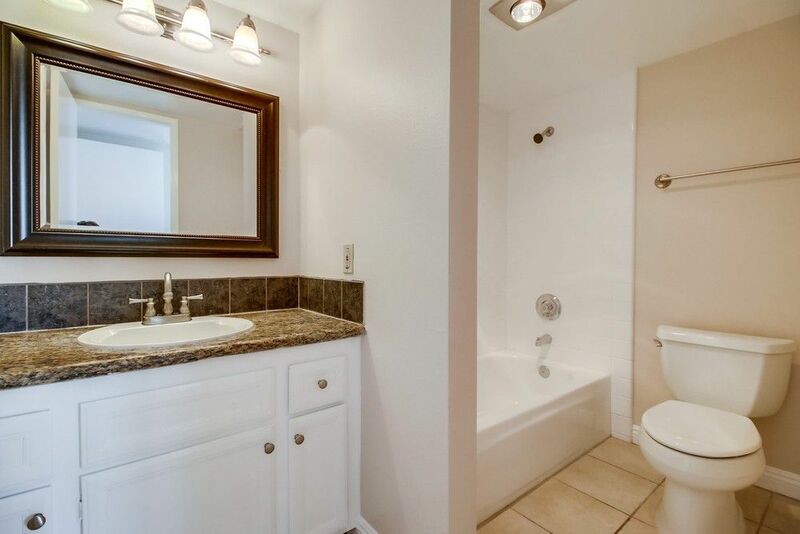 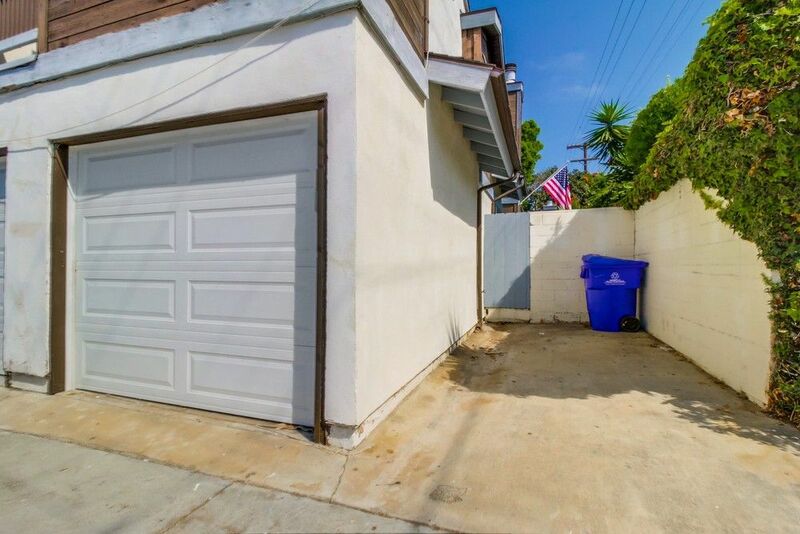 3 Large bedrms & 3 full baths! 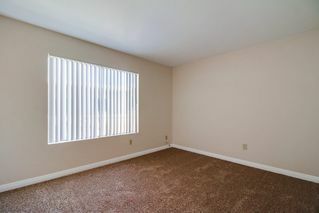 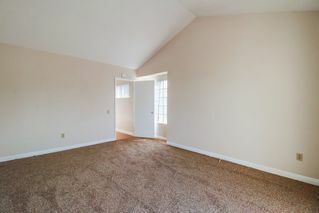 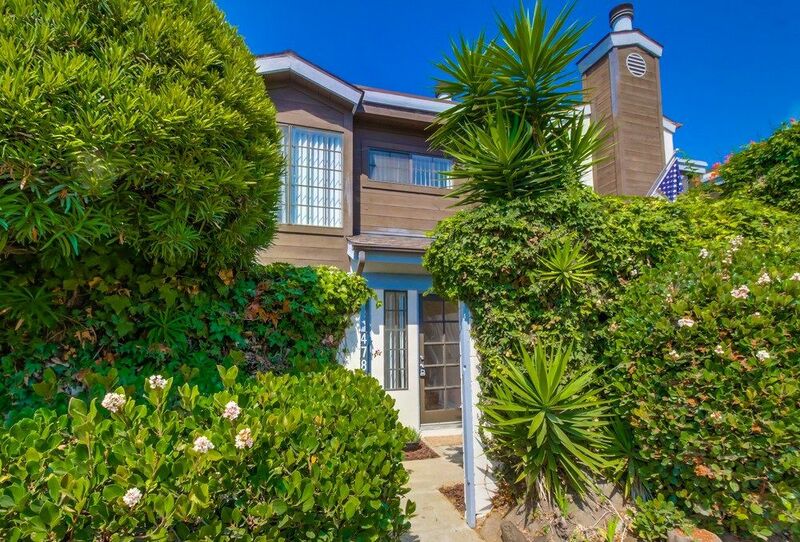 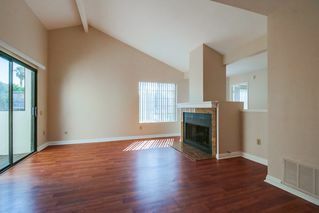 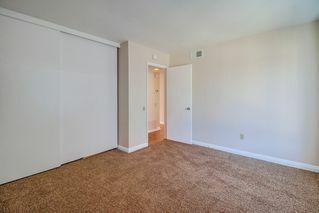 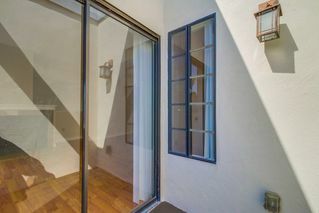 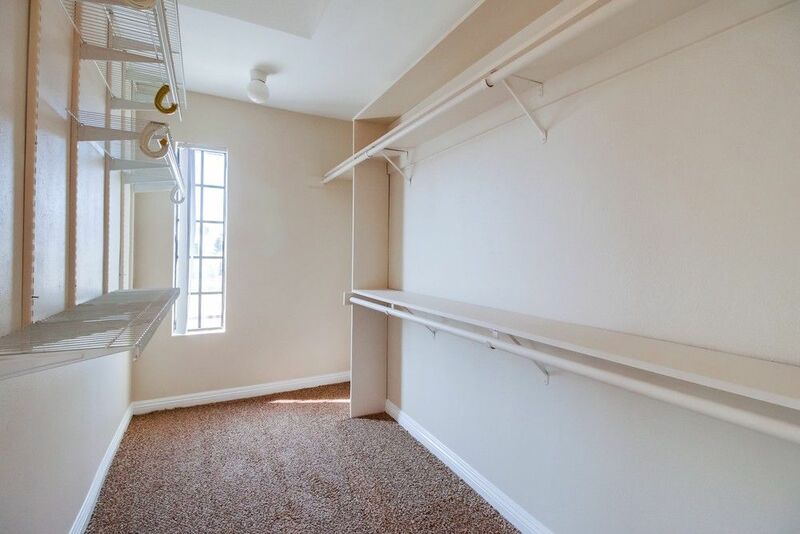 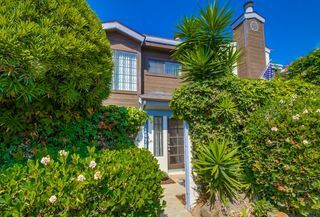 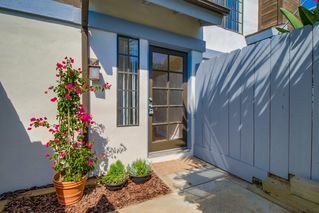 Master is huge with a walk in closet & private patio. 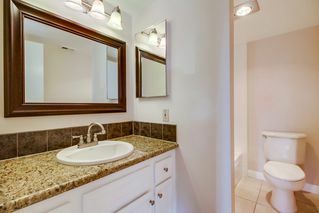 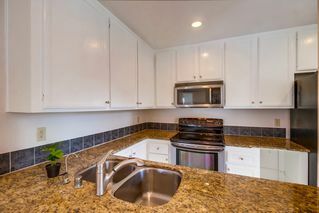 2nd master with private bathroom & private patio too! 2nd floor living for extra privacy & quiet. 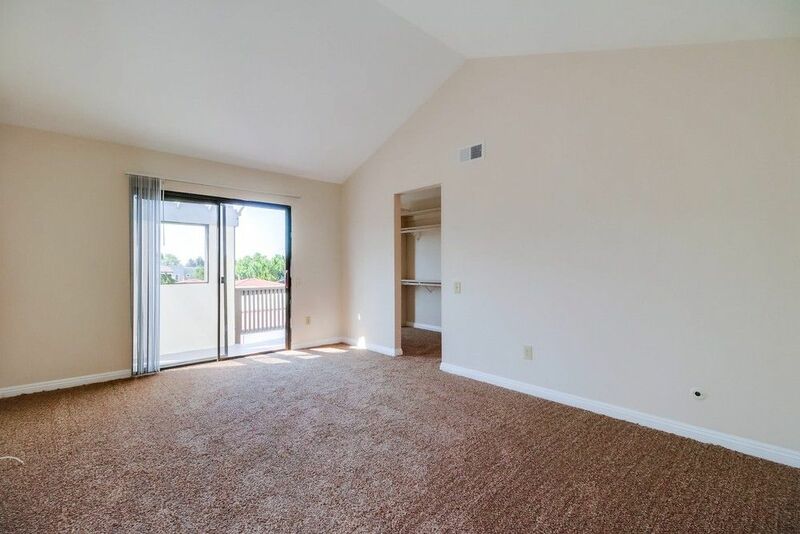 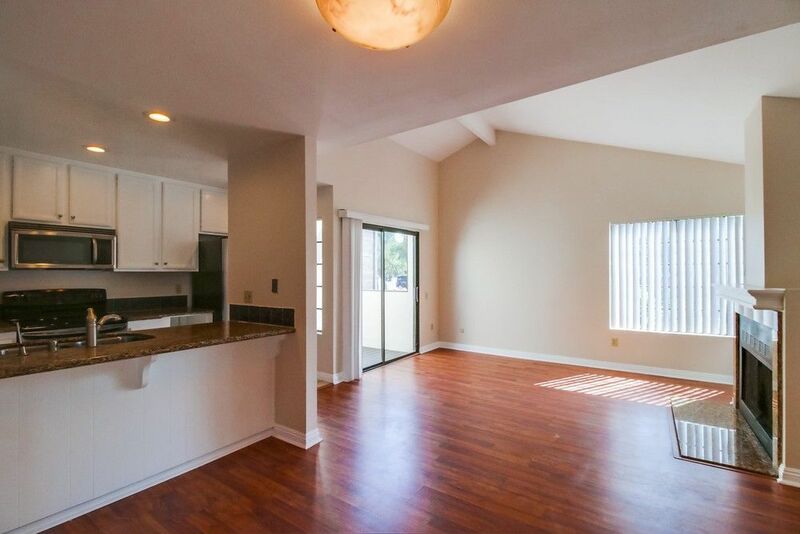 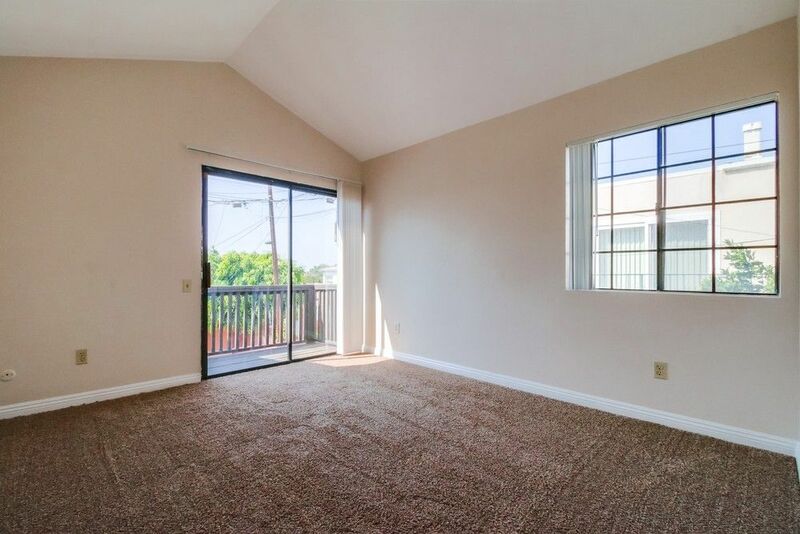 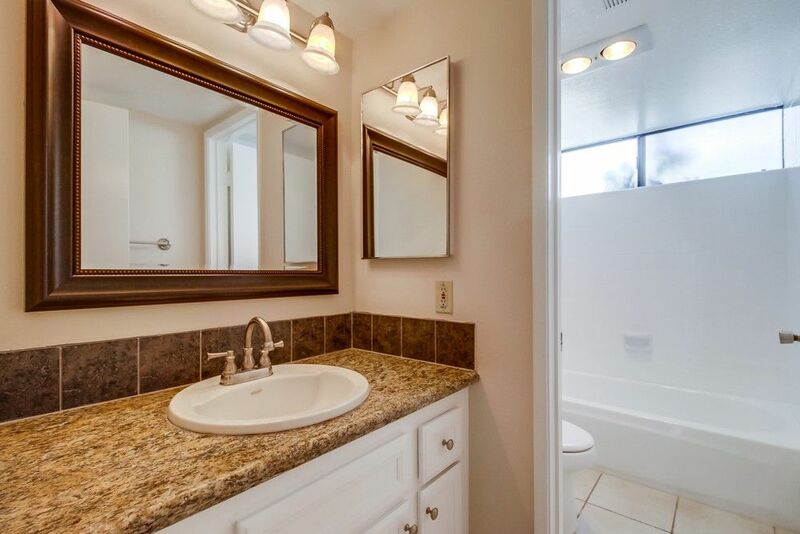 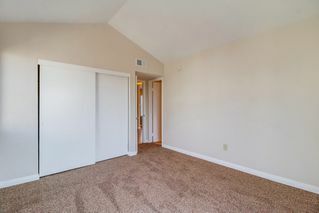 Features vaulted ceilings throughout, new paint, new carpet, laminate floors, newly finished showers and baths, granite countertops in kitchen & bathroom vanities, private garage plus a space, private gated entrance, in unit laundry, low HOA's and more! Perfect for investors.